President Yoweri Museveni has applauded his United States counterpart Donald Trump for his critical approach to Africa. 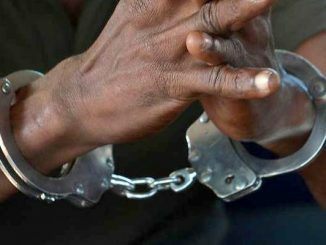 He says the approach is a wake-up call to Africans and their leaders to solve their problems instead of presenting themselves as a weaker force. 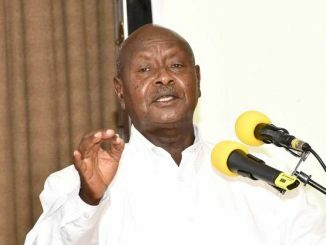 Museveni’s statement comes amid an ongoing debate on Donald Trump’s recent vulgar and disparaging remarks about immigration from countries in Africa and Haiti. Trump reportedly referred to Africa as Shithole countries, while questioning why the United States was welcoming immigrants from the continent. Trump was speaking during an Oval Office meeting with lawmakers who were discussing protecting immigrants from Haiti, El Salvador and African countries as part of a bipartisan immigration deal. He suggested that instead of welcoming Africans, the United States should instead take in more people from countries such as Norway, and be open to more immigrants from Asian countries. There were 2.1 million African immigrants living in the United States in 2015, up from 881,000 in 2000 and a substantial increase from 1970 when the U.S. was home to only 80,000 foreign-born Africans, according to an analysis of U.S. Census Bureau data by Pew Research Center. In 2015, 80 percent of sub-Saharan Africans that migrated to the United States came from Eastern and Western Africa, with Nigeria, Ethiopia, Ghana, Kenya, and South Africa comprising the top sending countries. Together, the five countries accounted for more than 54 percent of all sub-Saharan Africans in the United States. The number of Ugandan immigrants in the United States is not documented. 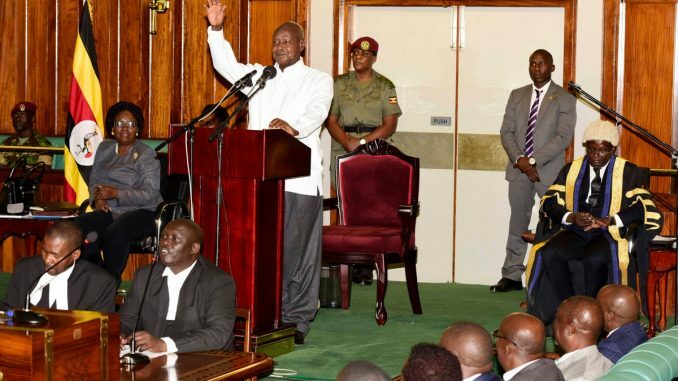 But President Museveni, who was speaking during the opening of the week-long East African Legislative Assembly (EALA) sitting in Uganda said, immigration, weakens Africa. “I love Trump because he tells Africans frankly. I don’t know whether he was misquoted or whatever but when he speaks, I like him because he speaks frankly,” Museveni said. He added that Africans need to solve their problems and need to be strong saying that in the world, one cannot survive when weak. Earlier Tuesday, the United States (US) Ambassador to Uganda Deborah Malac while meeting with the Speaker of Parliament Rebecca Kadaga described as disturbing and upsetting, the disparaging comments about immigrants from Africa, made by President Donald Trump. Museveni told EALA legislators that for Africa to be strong and to survive, it needs strategic security which is integration so that its people can speak with one voice and act together.